Legal pathways for vulnerable people: turning point of Europe’s refugee policy? 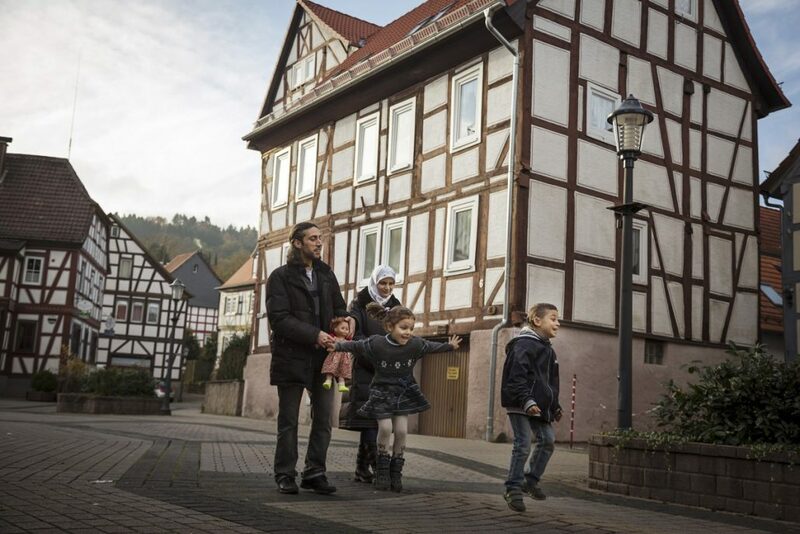 A Syrian family who has arrived in 2014 through a humanitarian admission programme to Germany. The Caritas Project resettlement.de and UNHCR Germany will host a conference addressing legal pathways and admission programmes in the European and German context. What are the implications of the EU-Commission’s proposal for seeking protection in the EU? Will they be able to strengthen resettlement as a protective tool and durable solution for refugees in the anticipated expected way? What is the position of the German government towards this proposal and what is the future for admission programmes to Germany? Besides those political aspects, we would also like to discuss legal pathways from a practical point of view: What is the experience of admitted individuals and what challenges do they face? How can social and administrative processes be designed to allow for a smooth arrival? How can former refugees contribute? How can refugee consultants maintain an overview of the different admission programmes and their legal frameworks? The conference will take place in the Grenzdurchgangslager Friedland (Friedland Reception Centre) (Lower Saxony) on the 12th and 13th of October, 2017. Speakers from international and national state and non-state actors as well as former refugees will deliver their inputs and participate in a panel discussion. Four workshops on 1) legal frameworks of admissions programmes, 2) admission procedures, 3) the role of UNHCR in the identification of especially vulnerable individuals, and 4) how to create conditions for a successful arrival. Exchange between the participants will be facilitated at an informal dinner on the evening of the 12th of October. The conference ends with an optional tour through the reception centre guided by Caritas staff members and former refugees. Registration is open now and closes on the 4th of August, 2017. The program and the registration form are only available in German, as the language of the conference will be German. We invite you to share the program with colleagues and other individuals interested in resettlement and humanitarian admission.